Adventure must run in the family. Superman’s cousin is all grown up and is ready for some action of her own! Kara of Argo City, daughter of Alura and Zor-El, doesn’t scare very easily. This stunning Supergirl costume includes a dress with a blue top and a metallic red skirt. Gold trim around the neckline and sleeves show the attention to detail on this design. The official Supergirl logo embellishment, gold belt, and attached red cape are also features that complete this superhero’s signature look. Red and gold metallic boot tops are also included to pull-together the authentic look of this costume. The costume was beautiful! It fit well, was flattering to the figure, wasn't too short in the skirt and was of great quality! I'd recommend this to anybody looking to purchase a Supergirl costume! 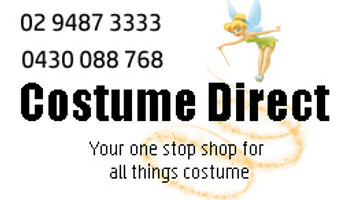 Excellent service, costume arrived on time which was extremely important. Perhaps should be mentioned fabric was stretch, as I would have chosen size smaller but it was still ok.